Posted December 24th, 2014 & filed under Headlines. 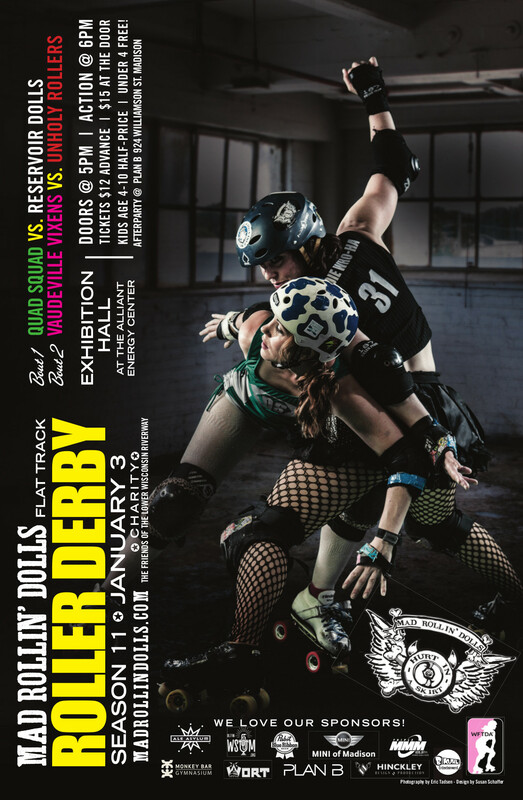 Ring in the New Year with Roller Derby in Madison! Posted December 22nd, 2014 & filed under Headlines. Posted December 18th, 2014 & filed under Headlines. Posted December 16th, 2014 & filed under Headlines. Posted December 12th, 2014 & filed under Headlines. Baraboo School Board needs your support! Posted December 11th, 2014 & filed under Headlines. Posted December 8th, 2014 & filed under Headlines. Posted December 2nd, 2014 & filed under Headlines. Posted December 1st, 2014 & filed under Headlines. You are currently browsing the Our Lives blog archives for December, 2014.